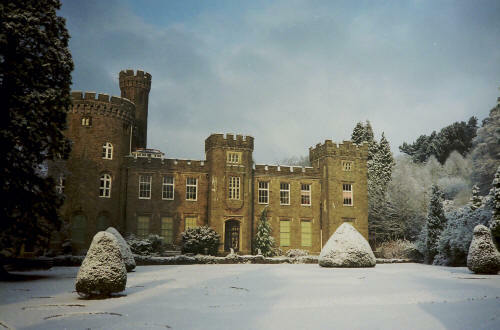 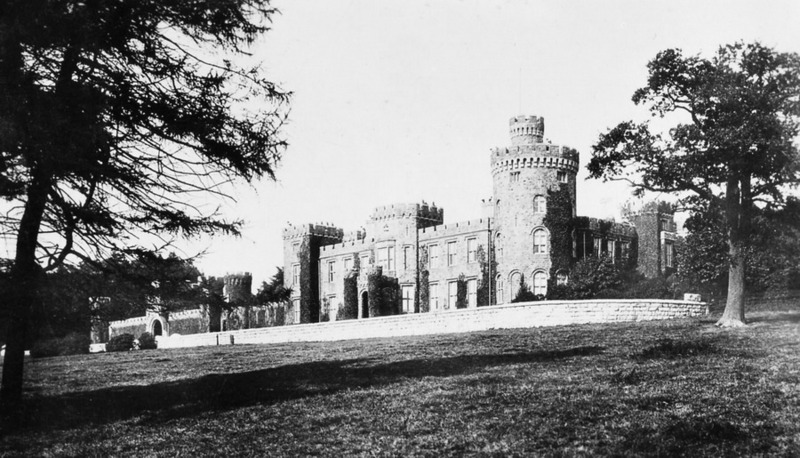 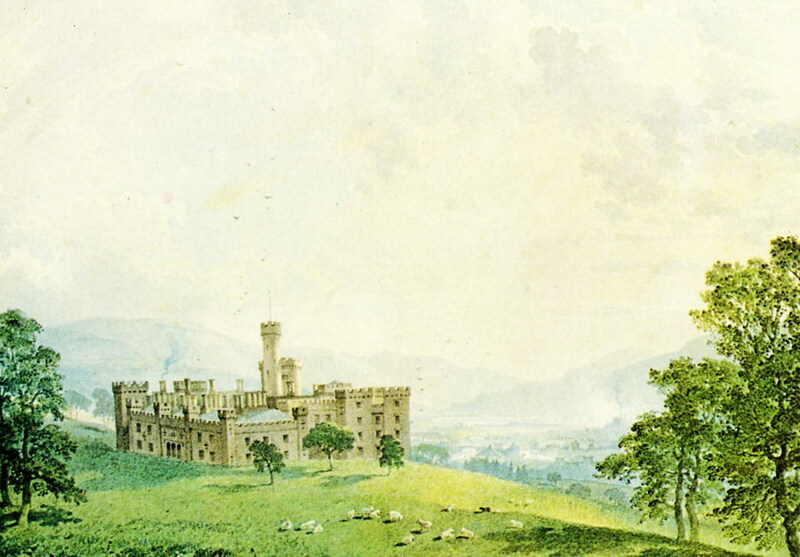 Cyfarthfa Castle, built in 1825 by William Crawshay. 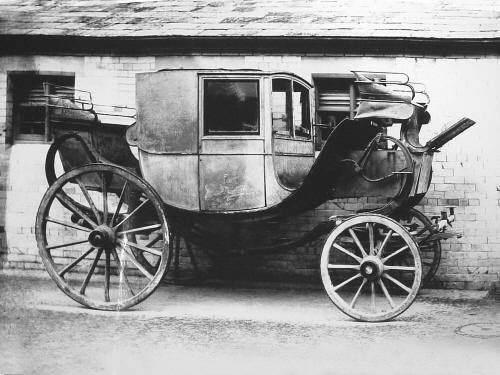 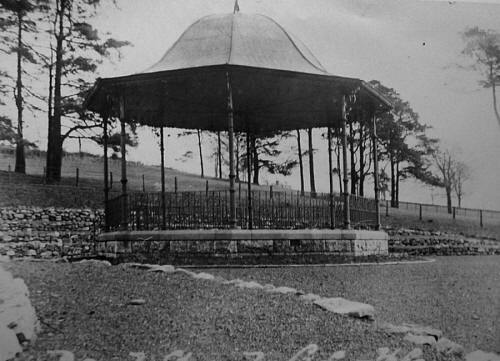 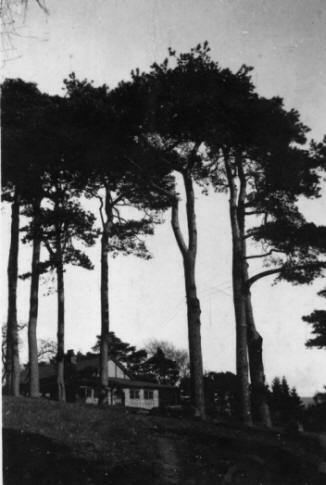 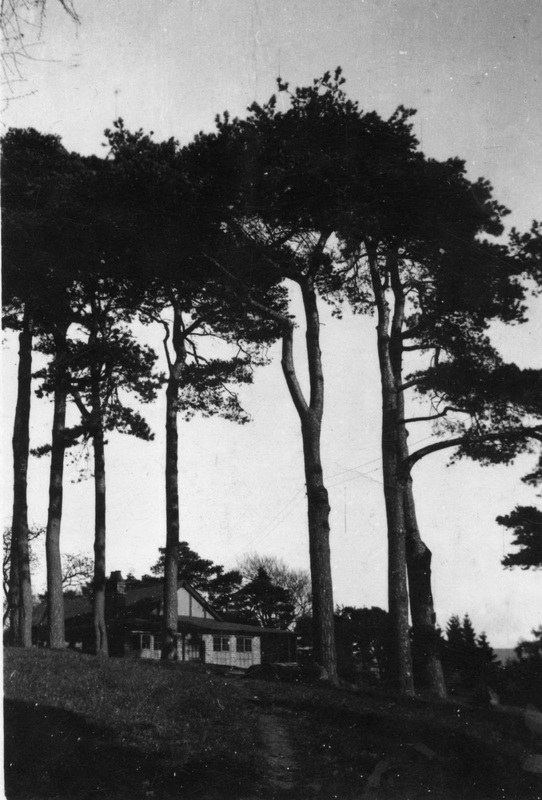 It cost £30,000 and was home to the Crawshay's until 1889. 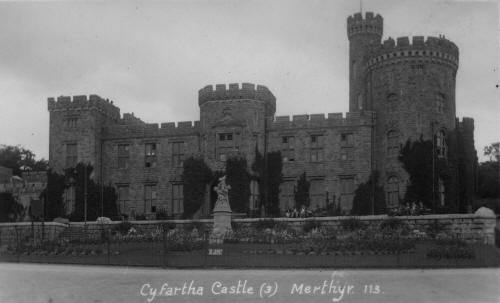 Merthyr Tydfil Corporation bought it in 1909, and it was turned into a school and museum. Cyfarthfa Castle - A Penry Williams' Painting. in the hope that this show of affection would encourage him to re-open the Ironworks - 1877. Robert thanked them but added "The tie between them was broken and Cyfarthfa would never again become a scene activity in his time." 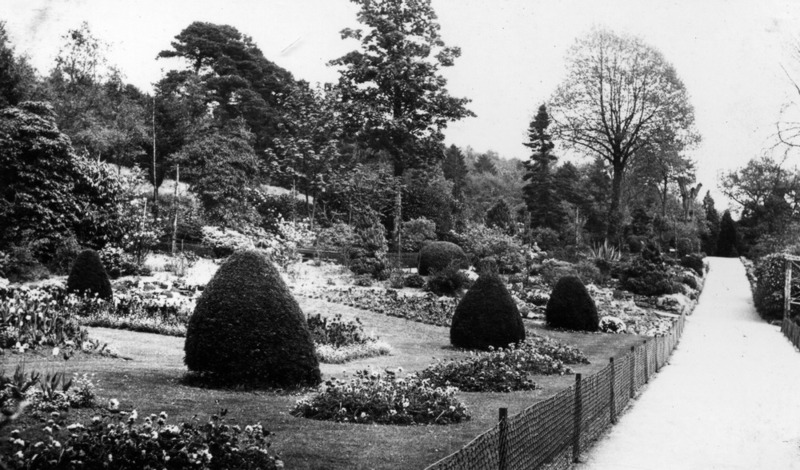 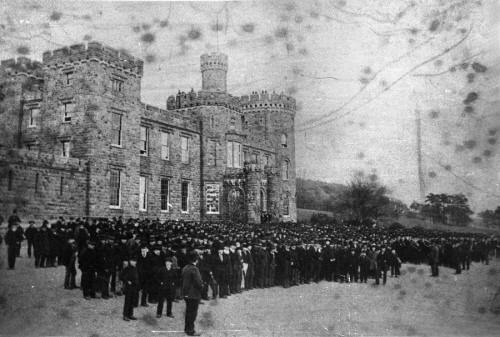 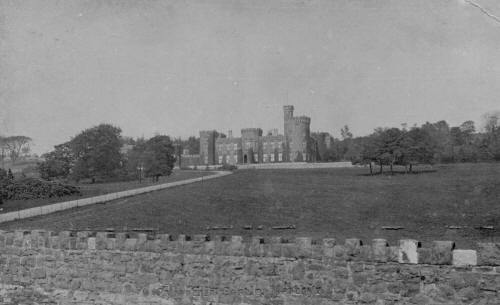 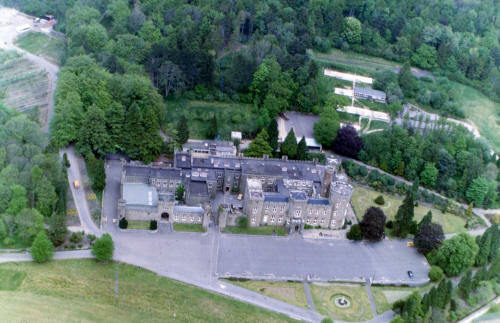 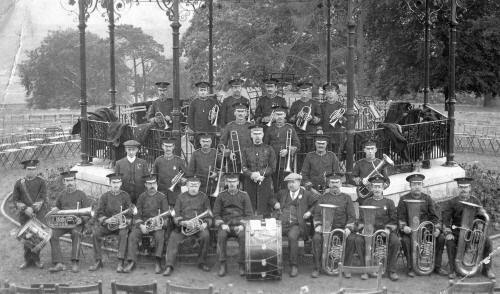 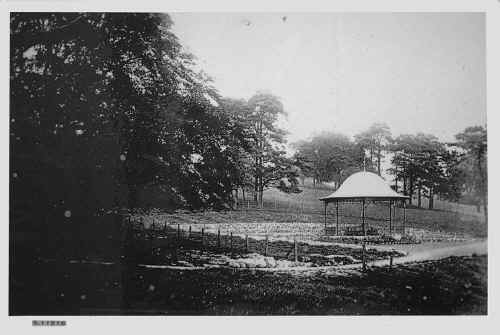 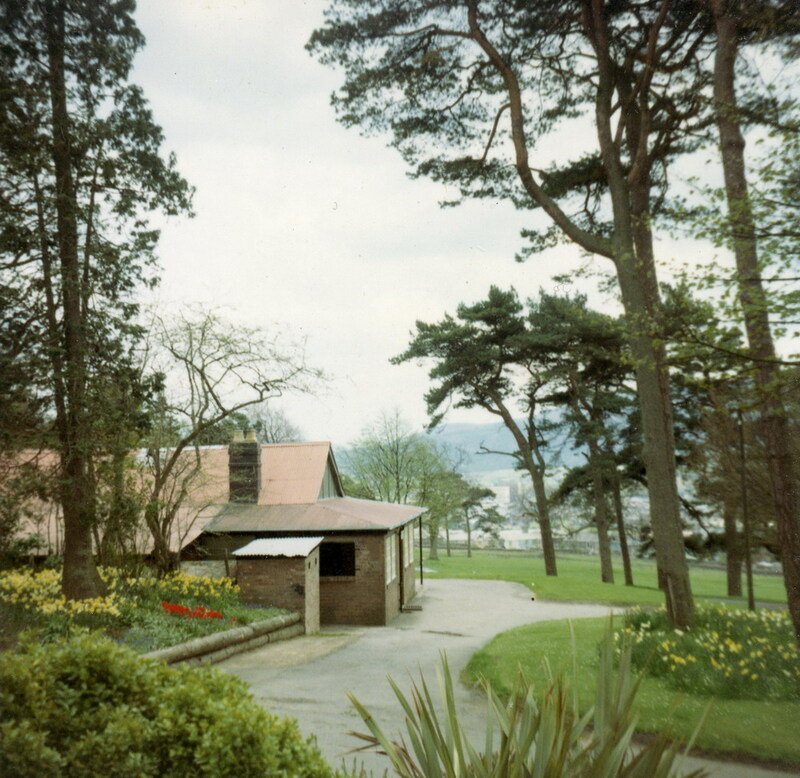 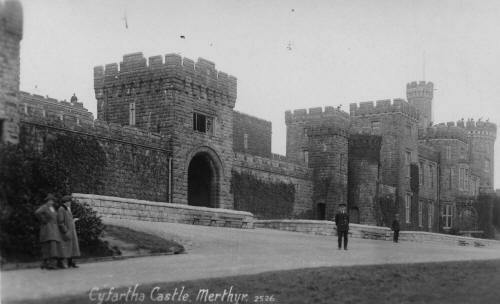 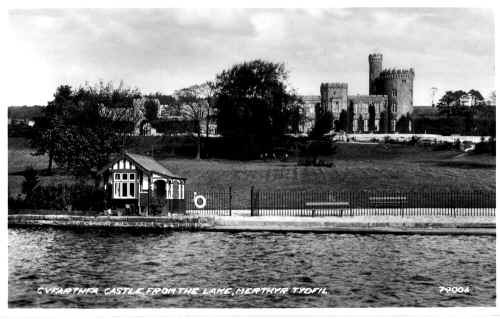 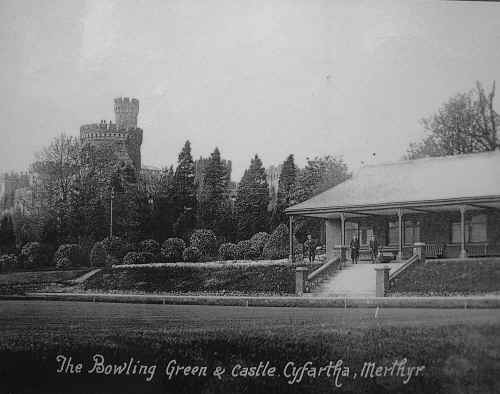 After Merthyr Council purchased the Castle and Park. 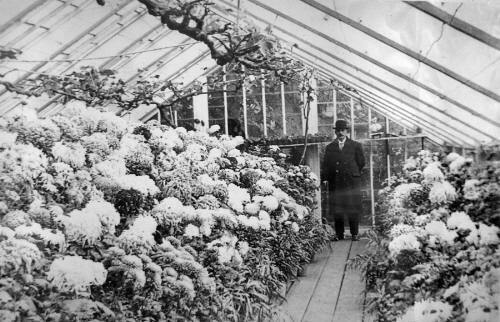 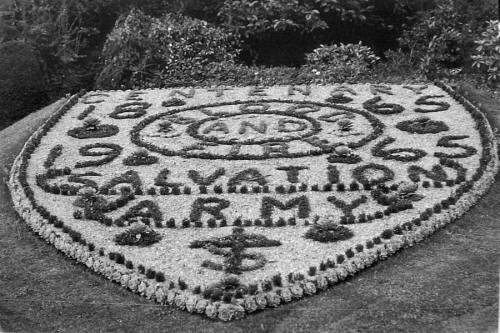 Cyfarthfa Castle - Flower Bed - The Salvation Army. World War One Tank. 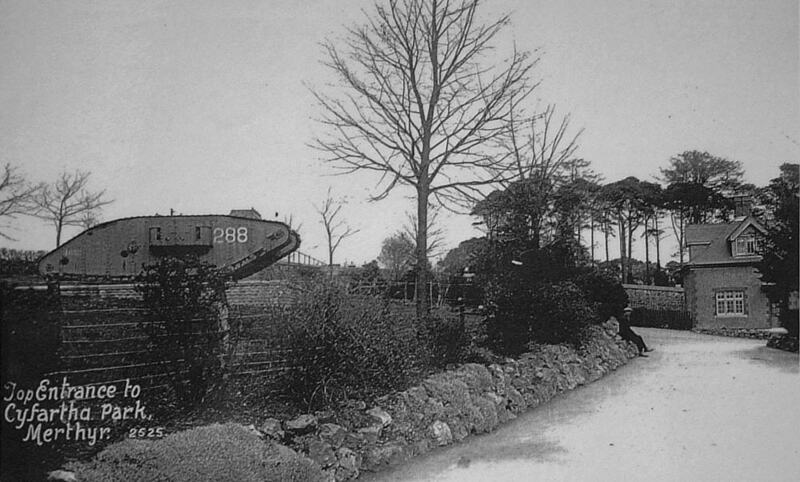 between the wars, this tank was displayed near the Gwaelodygarth Gates. 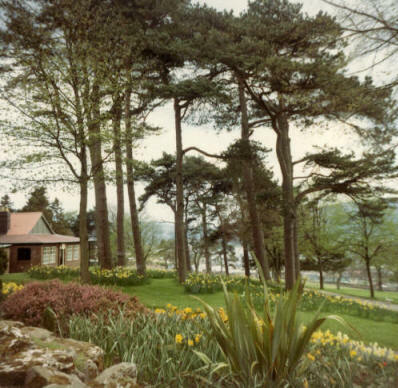 The Tea House. The Chalet. In it's original position, opposite where the swings used to be. 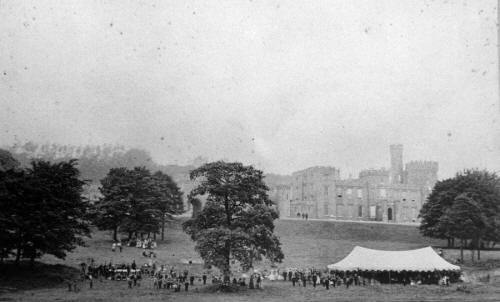 Possibly an early Fete and Gala. 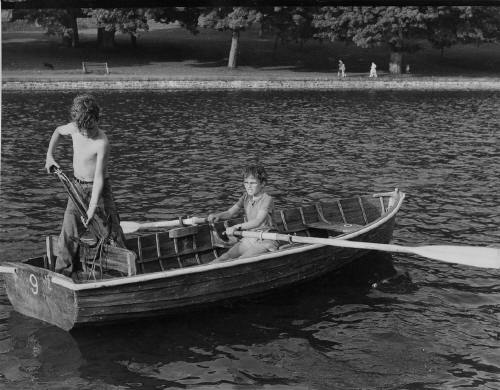 Martyn Evans weeding and Gary Pickett rowing, helping out with lake maintenance after school and at weekends. 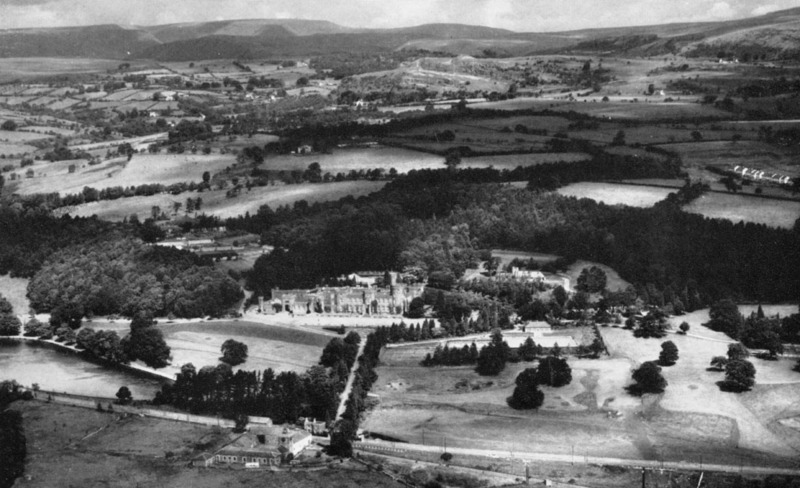 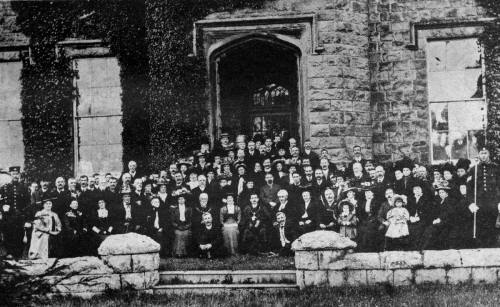 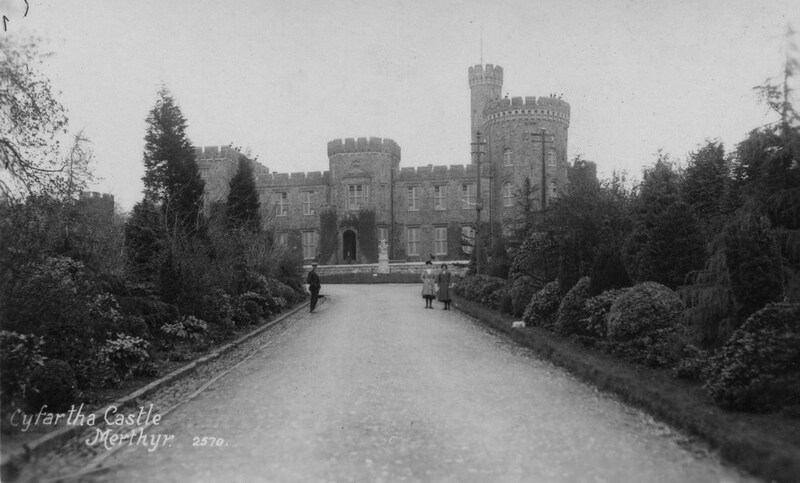 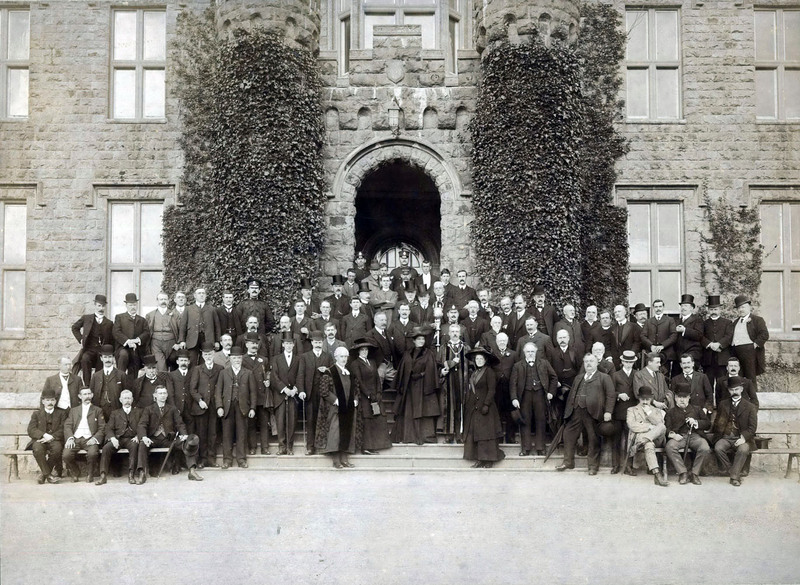 Do you have any photographs or information relating to Cyfarthfa Castle, Merthyr Tydfil?